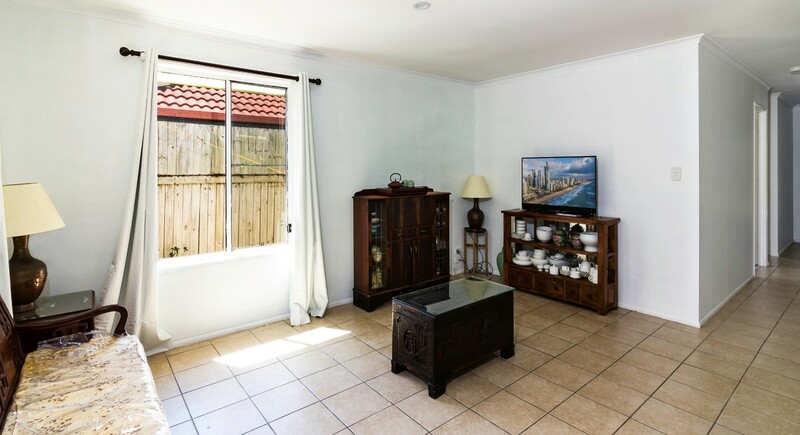 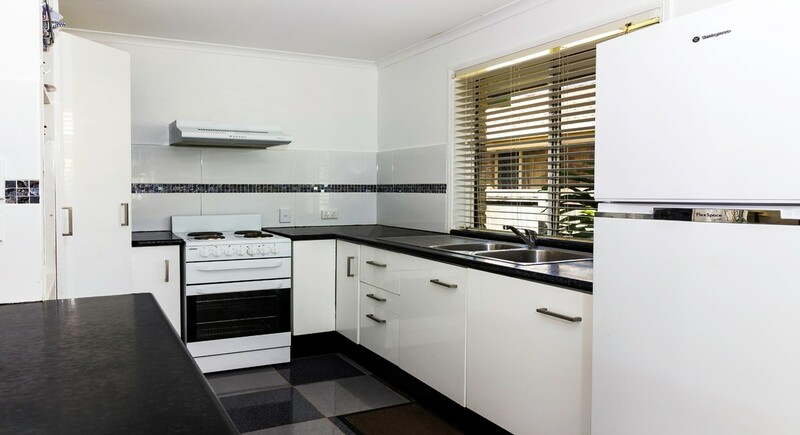 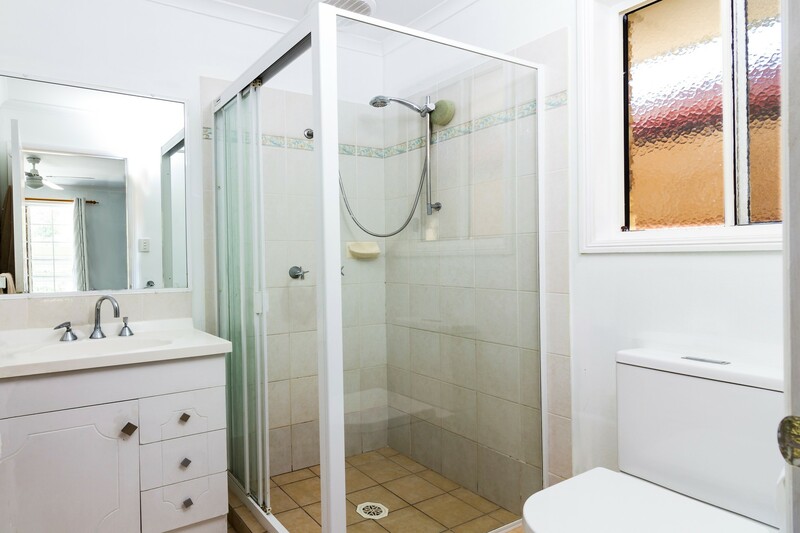 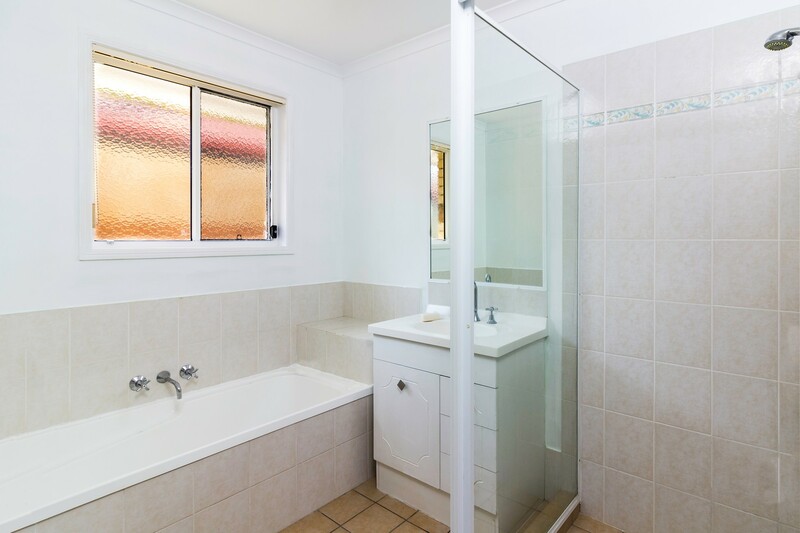 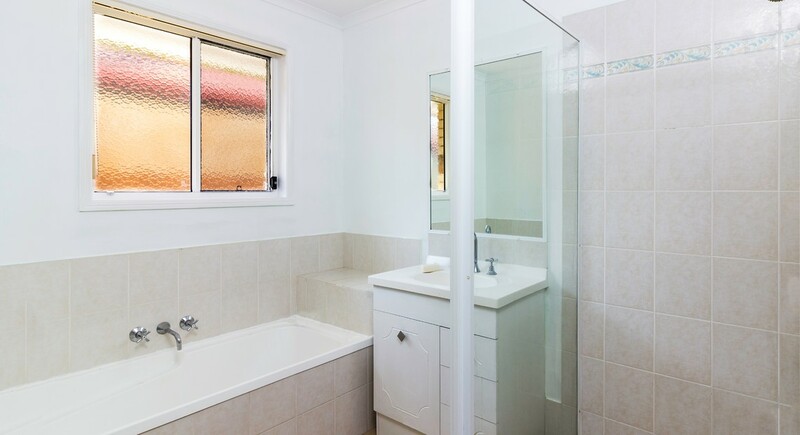 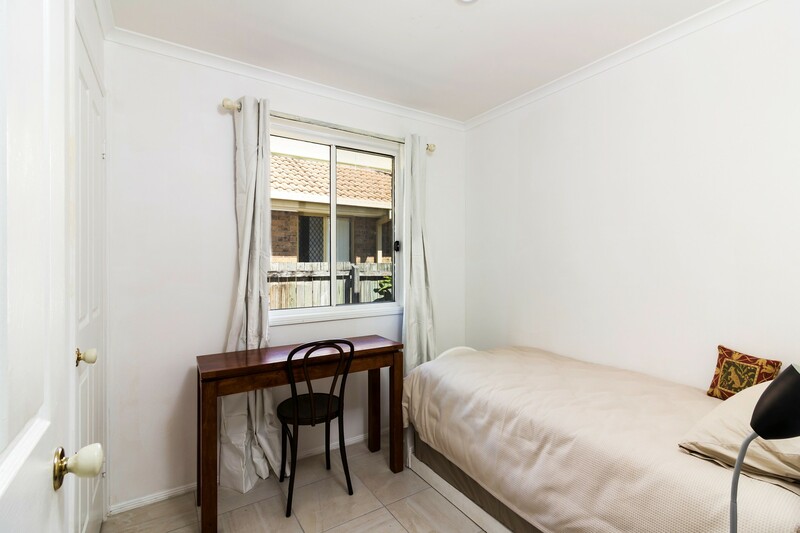 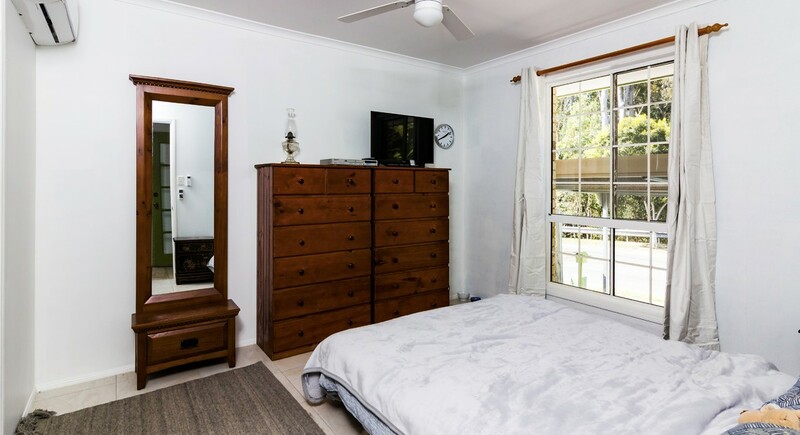 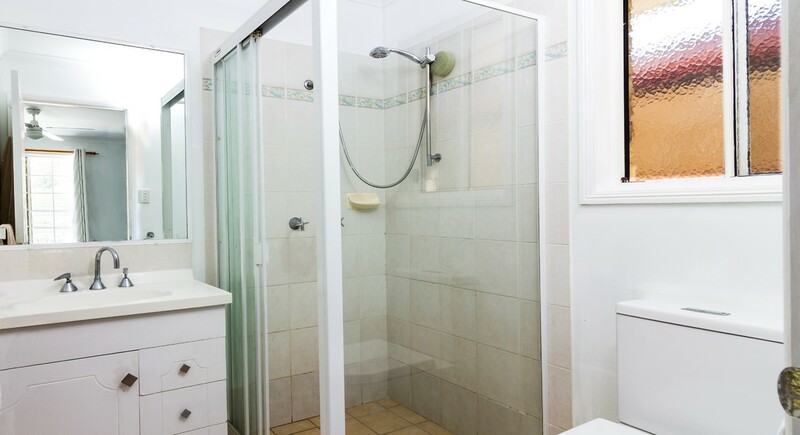 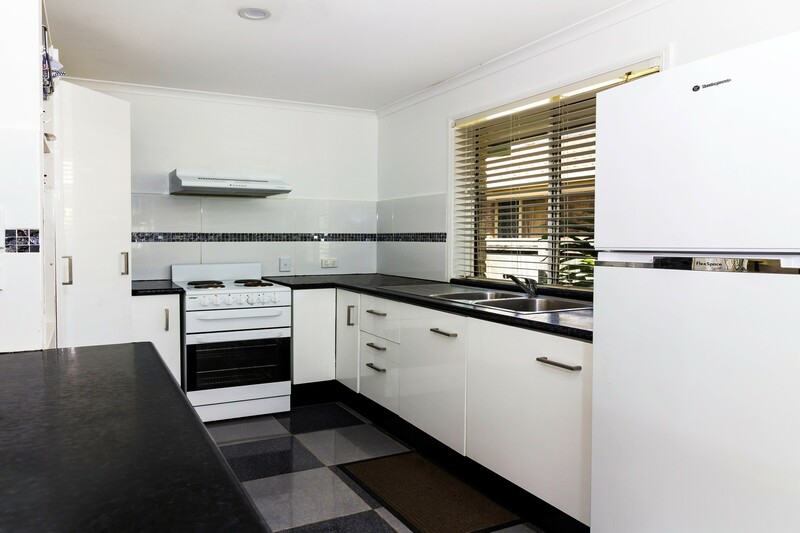 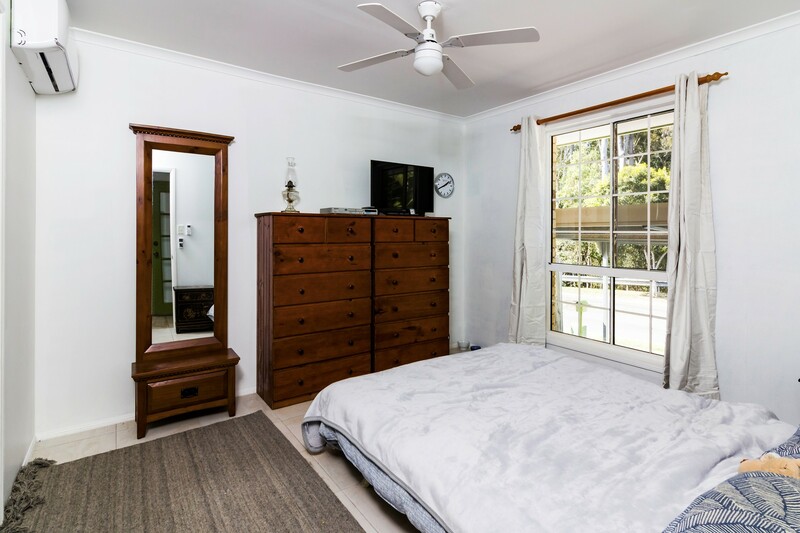 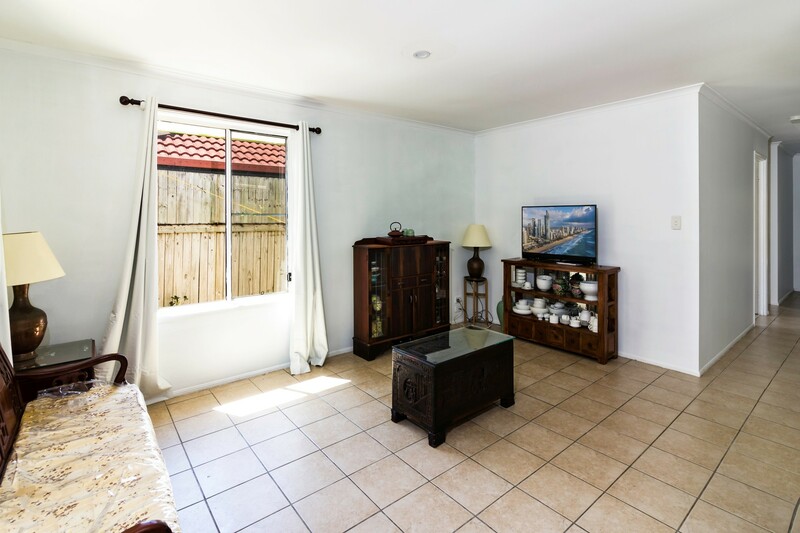 Neat and tidy home conveniently located close to schools, shops and parklands. 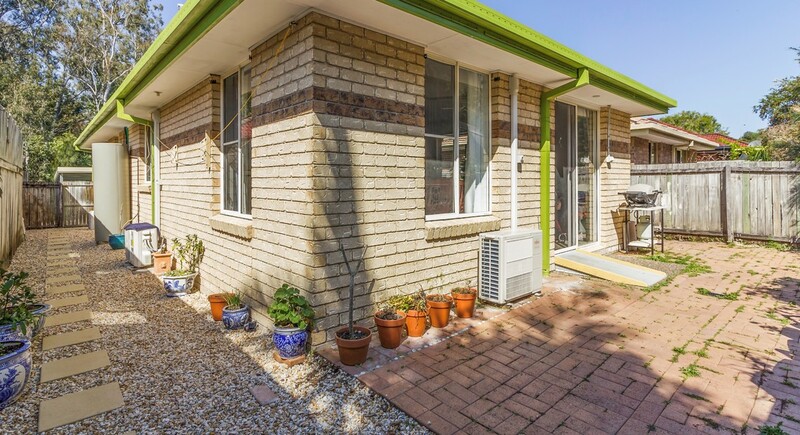 The low maintenance yard is suitable for those who live a busy lifestyle or for the investor seeking a property that is easy to maintain. 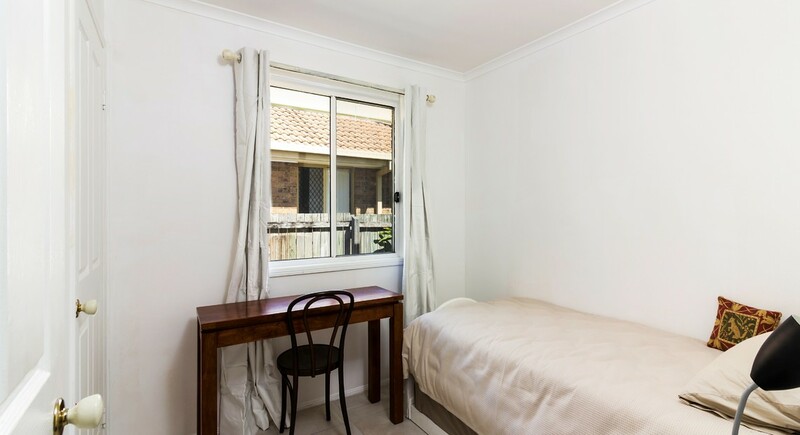 Investors you can expect a rental return of $410 to $420 per week. 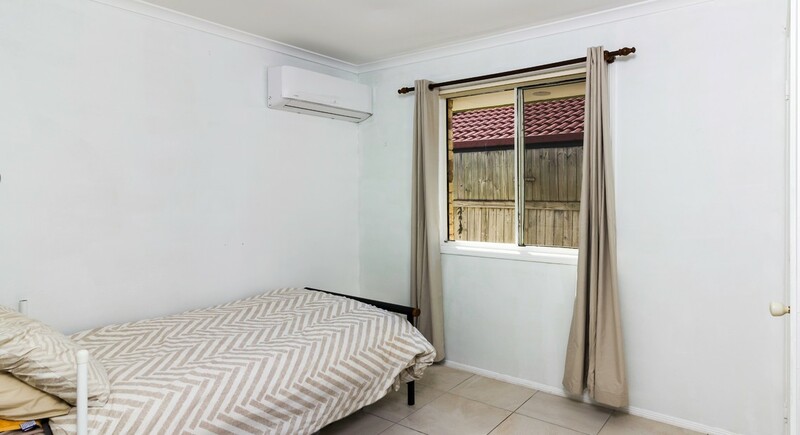 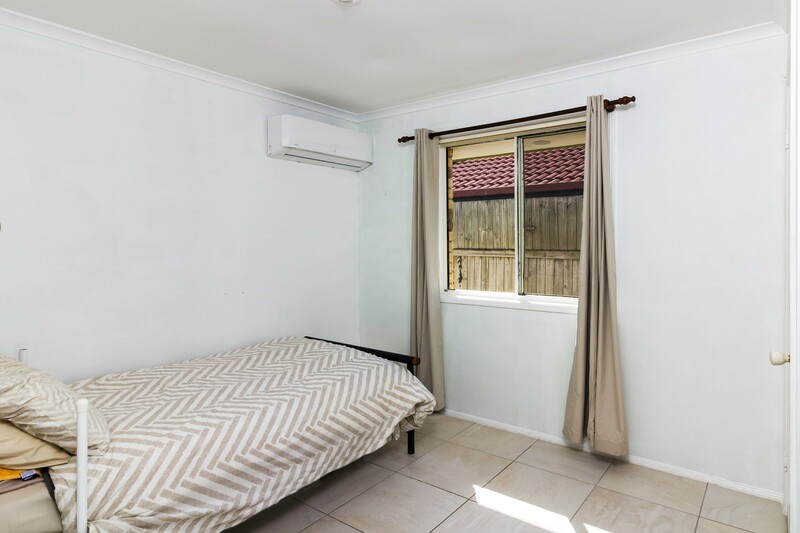 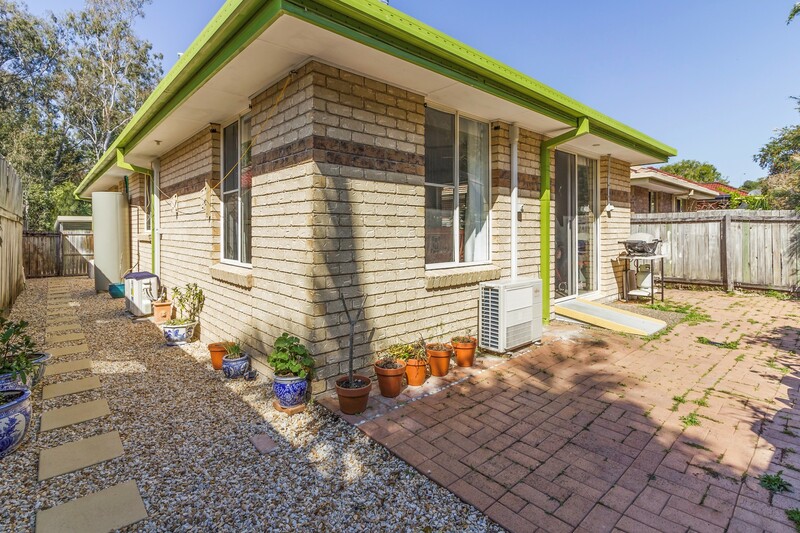 If you are seeking a home or investment that is low maintenance, spacious living and dual car accommodation situated in a convenient location ... this one may very well tick the boxes. 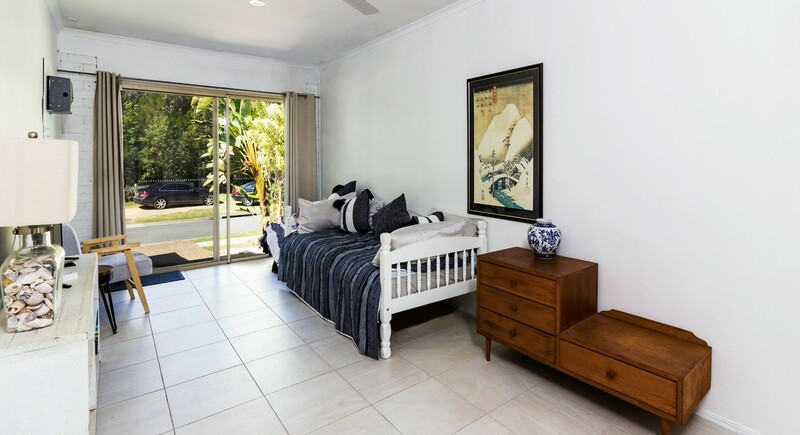 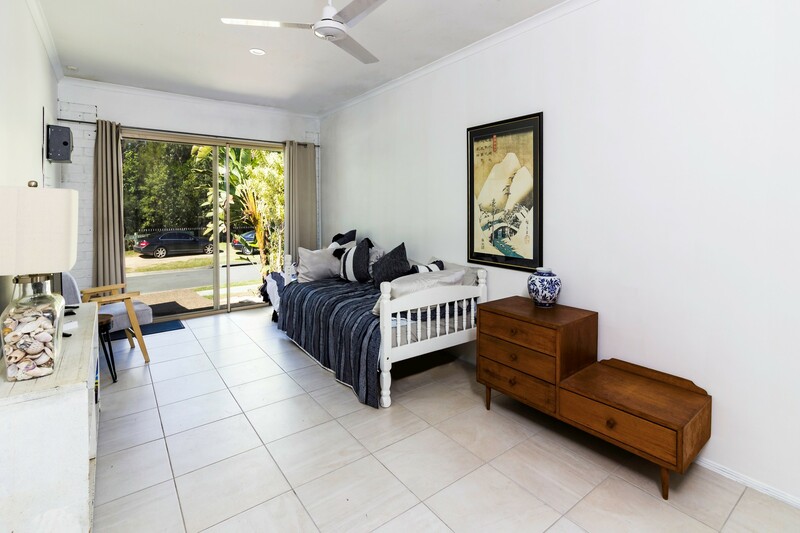 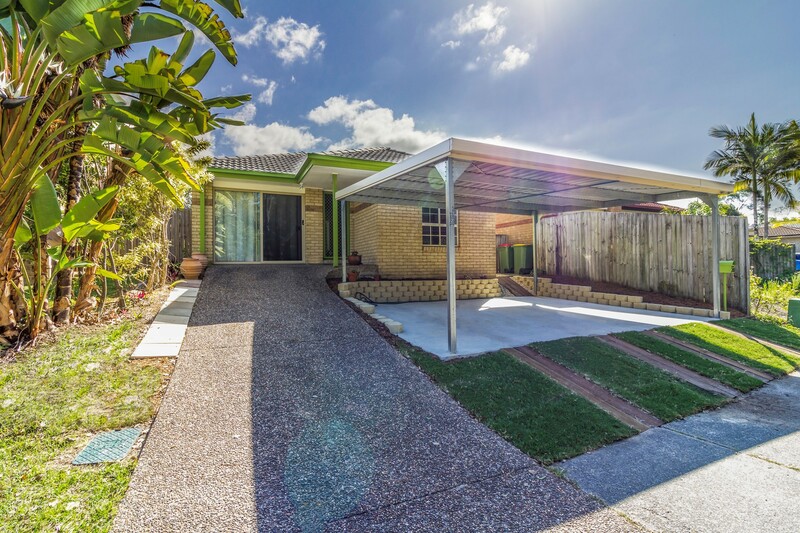 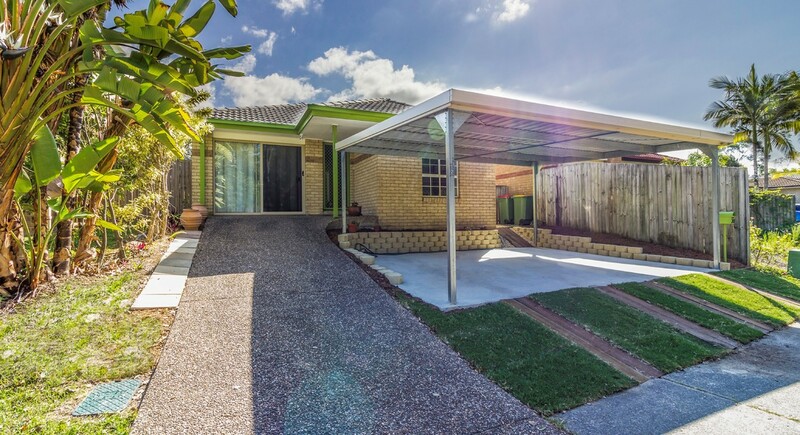 For more information or to arrange a viewing of this property please contact Melina on 0448 911 550.